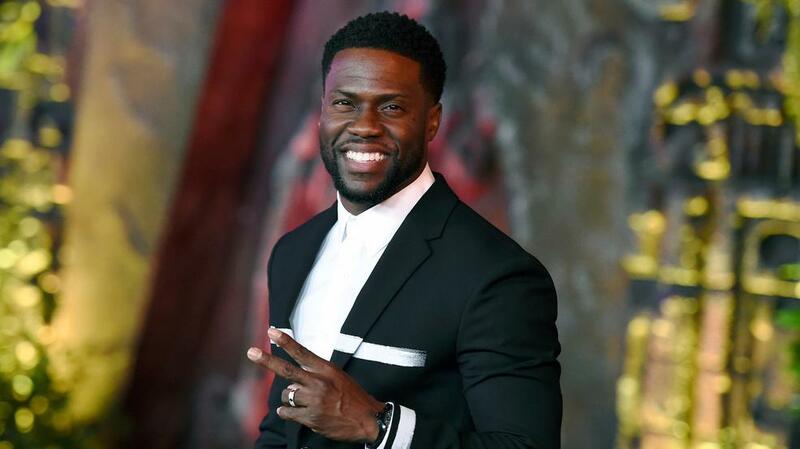 The dust is still settling from the fallout of comedian Kevin Hart’s short stint as host of the 91st Academy Awards. Hart announced on Thursday night that he was bowing out of the gig after public outrage over old anti-gay tweets reached a tipping point. Faced with declining ratings and a critical viewership, hosting the Oscars is referred to by many in Hollywood as the most thankless job in town. Now, everyone is speculating as to who will take on the hosting duties for the Feb. 24 telecast. Names being proposed include Whoopi Goldberg, Tom Hanks and Ellen DeGeneres, who hosted one of the highest rated Oscars shows in recent years. It’s just the latest storm for the organization that puts on the Academy Awards, which has been combating declining ratings for its marquee event. The Academy also has been weathering the pressure of being a focal point for the shortcomings of the entertainment industry at large.